The Evolution Touch is magnetised and will hold your door firmly open inside the cavity. The soft one touch action spring loaded release system is effortless. 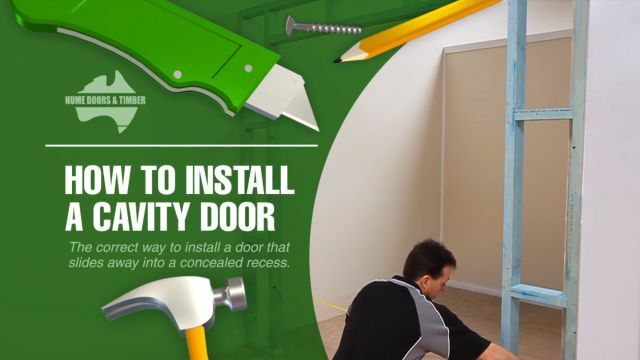 Simply push the edge of the door to release from the cavity unit. mark 1040mm from the bottom of the cavity back post. regardless of the overall unit height. on the back post and then fix with the screws provided. On the inside of the back post, remove any existing rubber stops so the back post is free from obstructions. Measure and mark 1040mm from the bottom of the cavity back post. NOTE: 1040mm is the back plate position for all cavity units regardless of the overall unit height. Centre the Backplate on the mark. 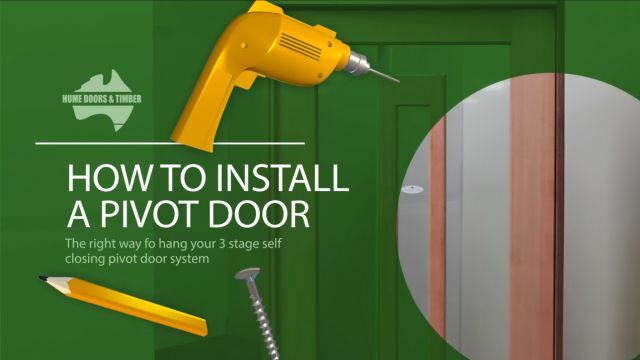 Prepare your door as per the Evolution Cavity unit instructions. 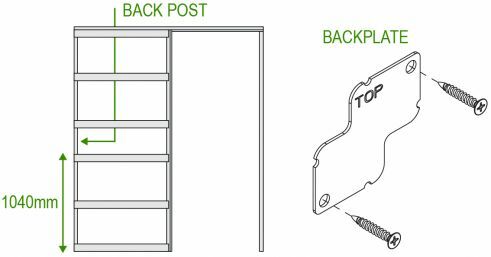 On the back stile of the door, measure and mark 1020mm from the bottom of the door. NOTE: 1020mm is the Touch Release position for all cavity doors regardless of the overall door height. 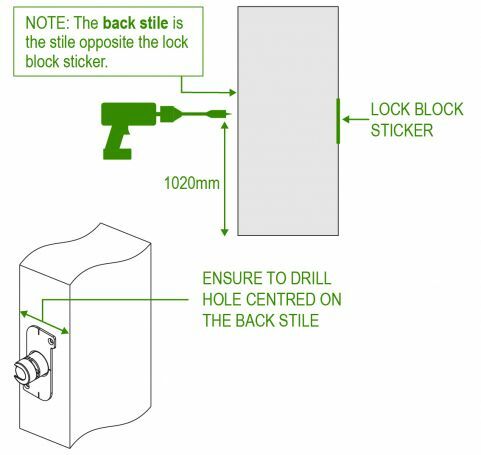 Using a 22mm spade bit, drill a hole centred on the back stile of the door to a depth of 75mm. Less for hollow core doors. 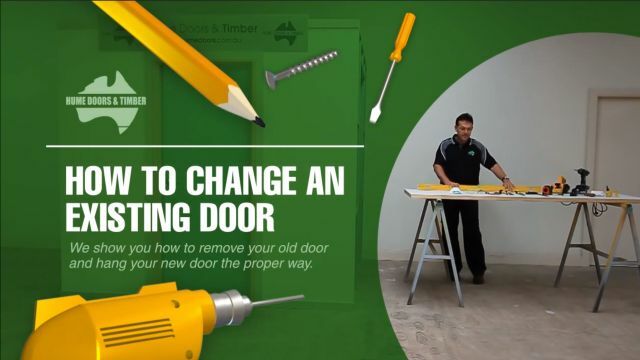 Important: Drill holes must be square and parallel to the door edge. Insert the Touch Release and tighten with the screws provided, making sure the unit sits flat on the door stile. Insert the door with Evolution Touch Release going into the cavity unit first so it makes contact with the backplate. The Evolution Touch is designed to work with the Evolution Cavity unit only. 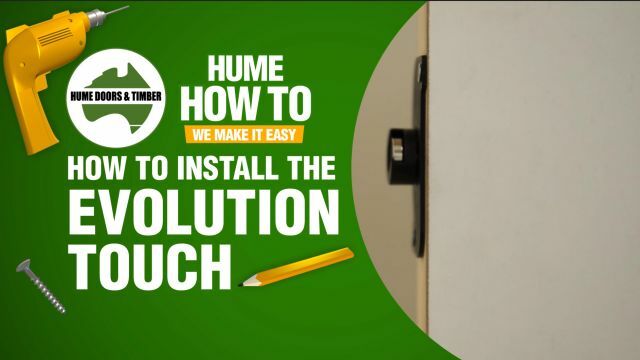 Hume Doors cannot guarantee it will work with any other products.